I realized over this past weekend that I have been more down on myself than encouraging. We are our worst critics, right? See, even that little turn of words was a big deal! So, I’m going on a 30-day “infusion”! (see? Instead of a 30-day cleanse, I’m focusing on the positive and calling it an infusion!) I’m going to be infusing my life with prayer and positivity and you guys get to come along with me! 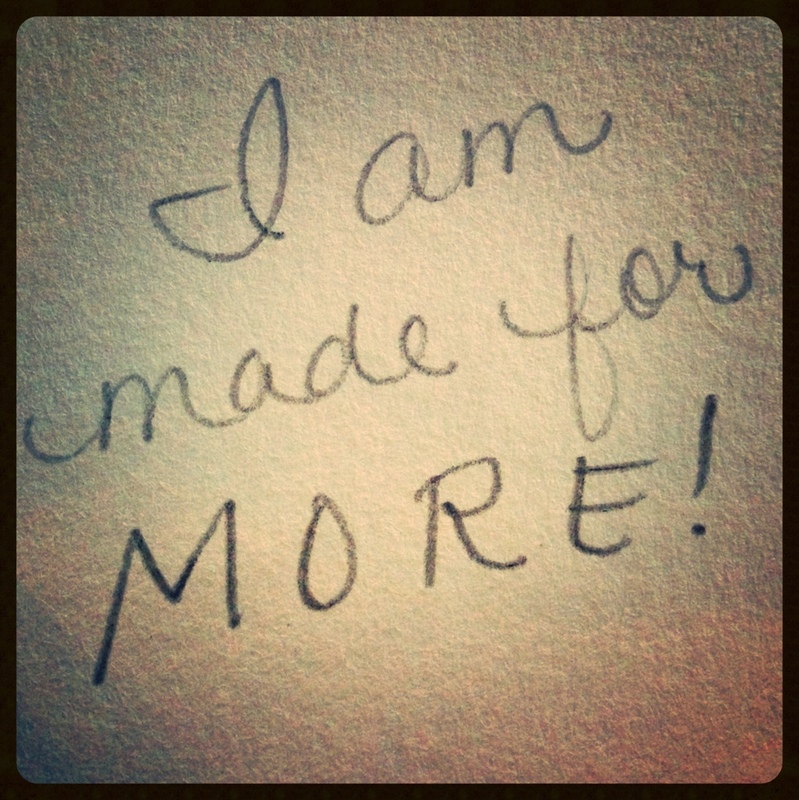 I am made for more! And prayers. Gonna start praying more. 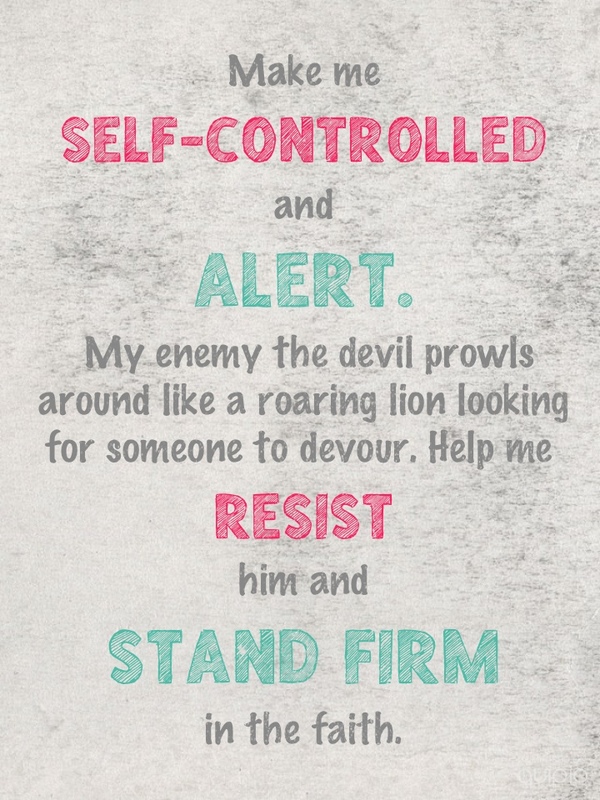 And since I’m a stay at home mom, my life seems to revolve around the kitchen, so today if I am tempted for some non-covenant food then I am going to leave the kitchen and then pray when the food-distraction is out of sight! Refocus on Him and then get back to business. I’m so excited about this new turn. I hope that today you too can put on a garment of praise and hope and life with me!